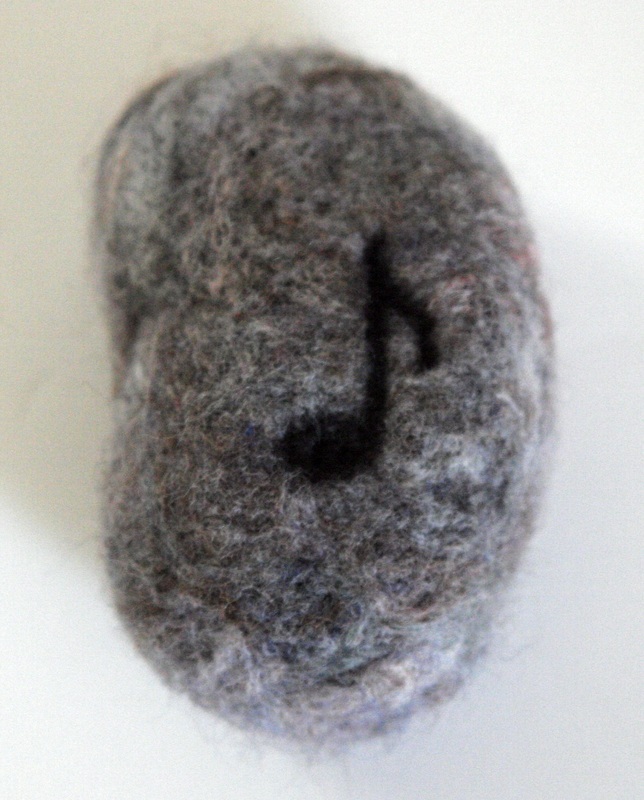 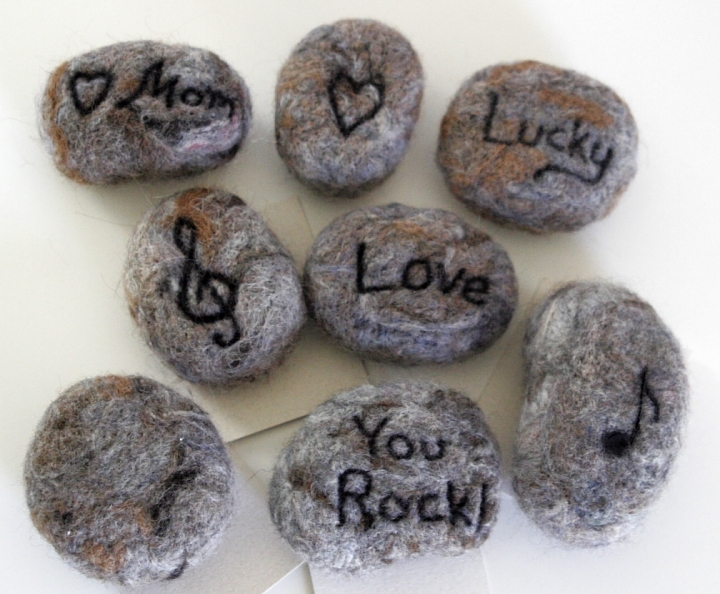 These "stones" are a really fun gift. 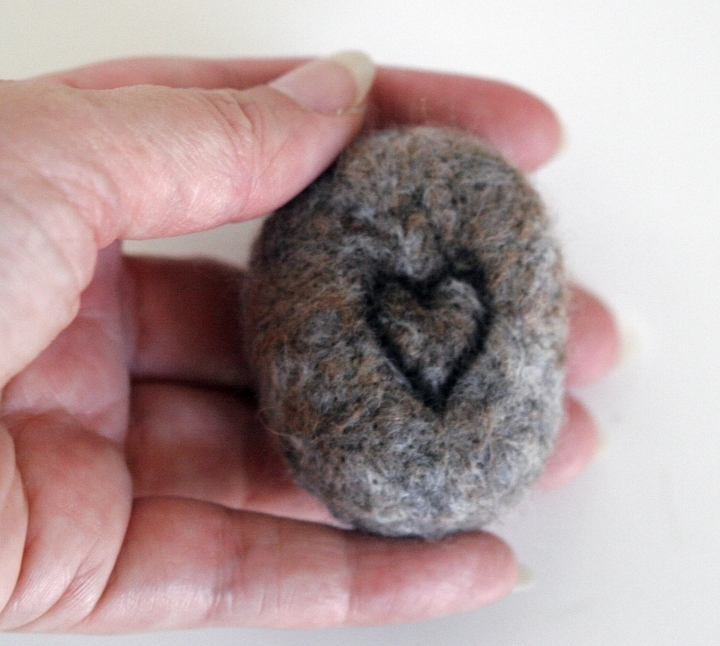 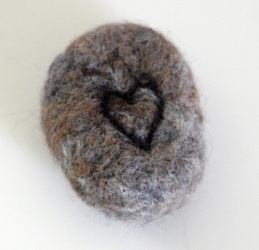 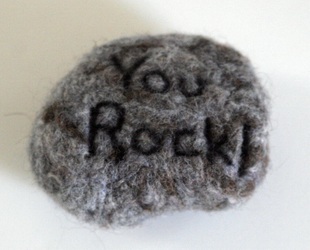 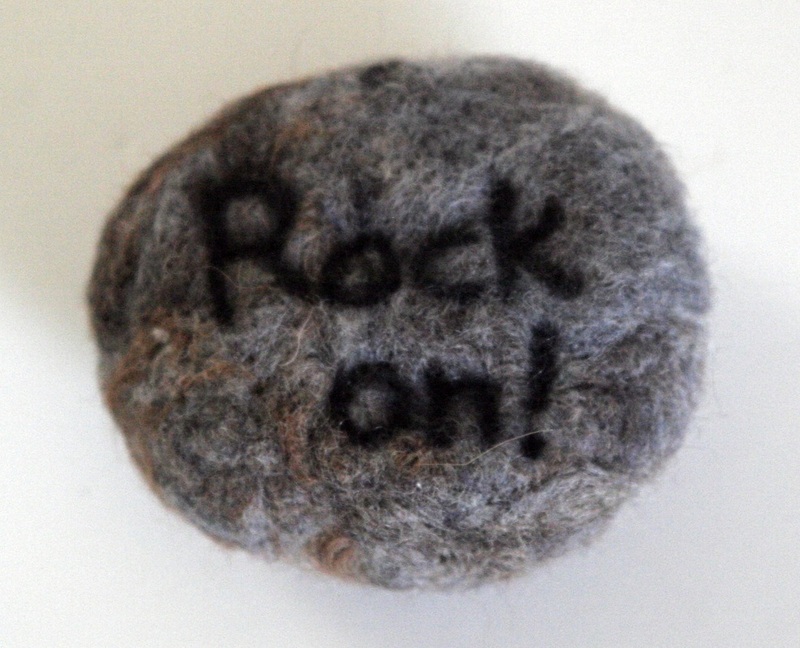 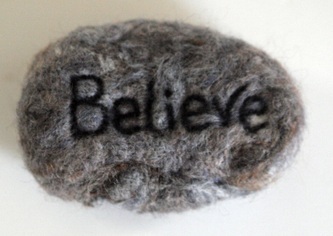 They are 100% wool crafted to look like real rocks. 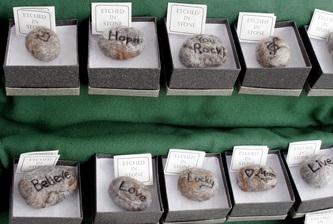 Each one has it's own unique character. 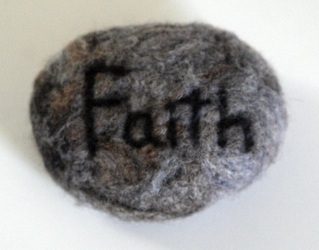 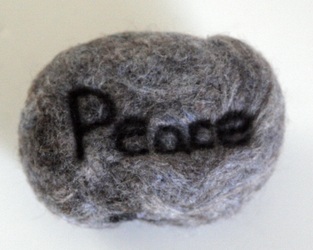 After I create the rock, I etch words or symbols into it. 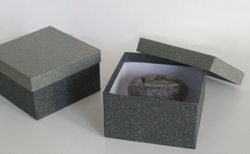 They even come in a gift box that looks like granite. Each rock is $12.00 plus $3.00 shipping anywhere in the U.S.
All rocks come in a gift box with a small card explaining what they are made of. Do you need a special rock? 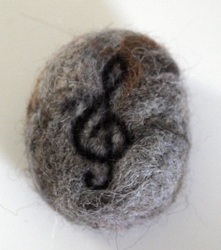 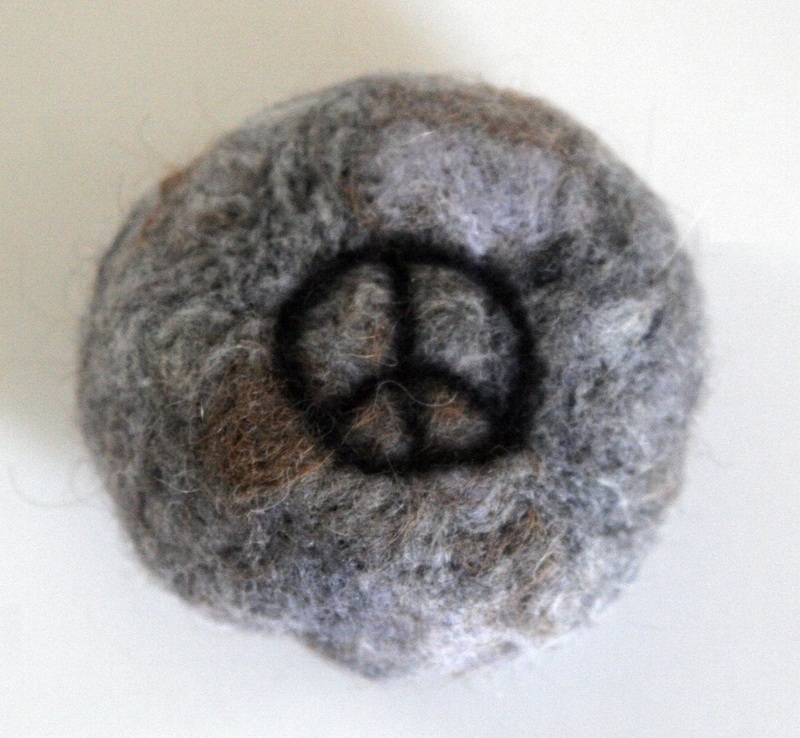 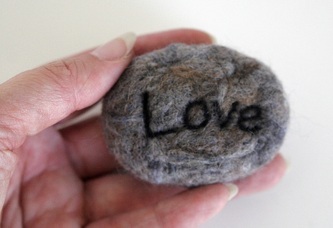 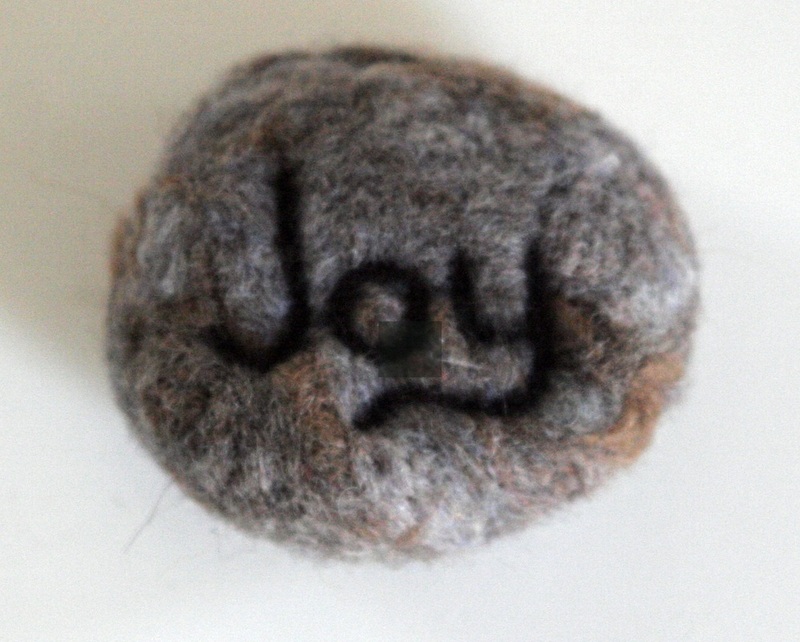 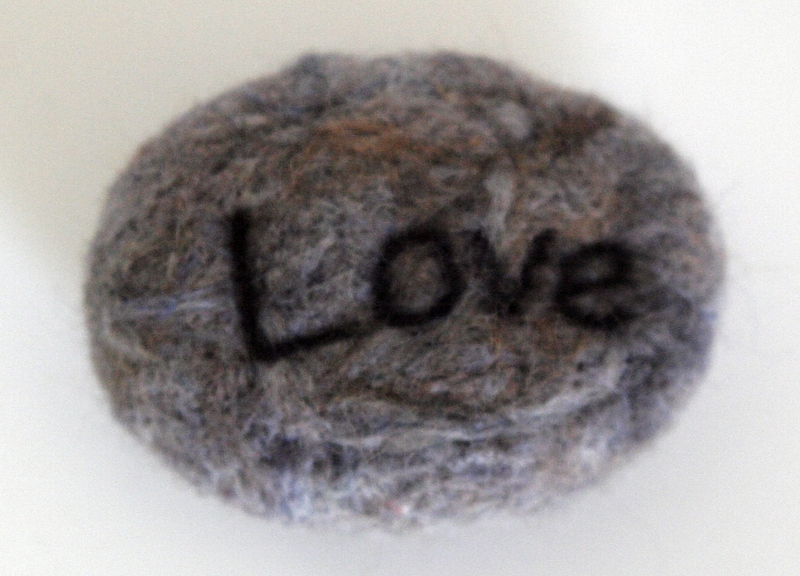 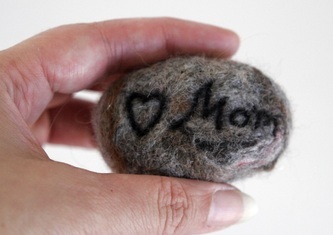 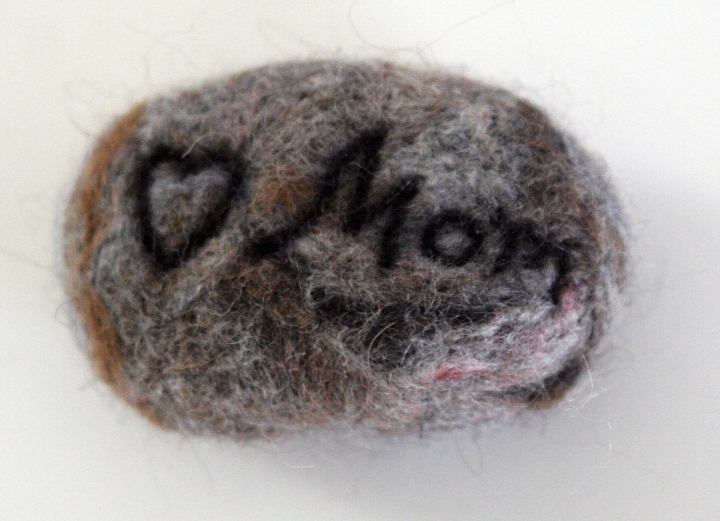 I can create a special rock just for you with any word or symbol you want. 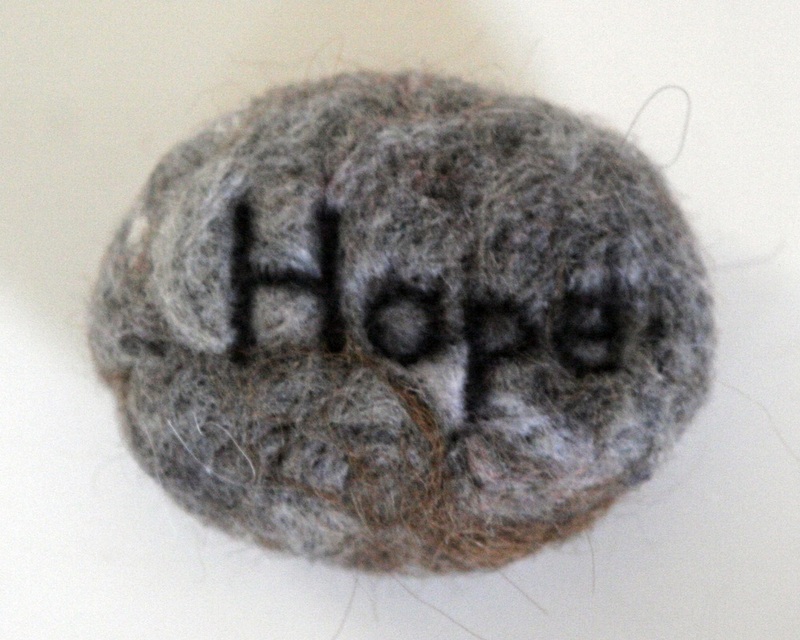 Just send me an email and tell me what you want and I'll figure out if I can do it.